Wheels starting to come off for Kohli and his men. 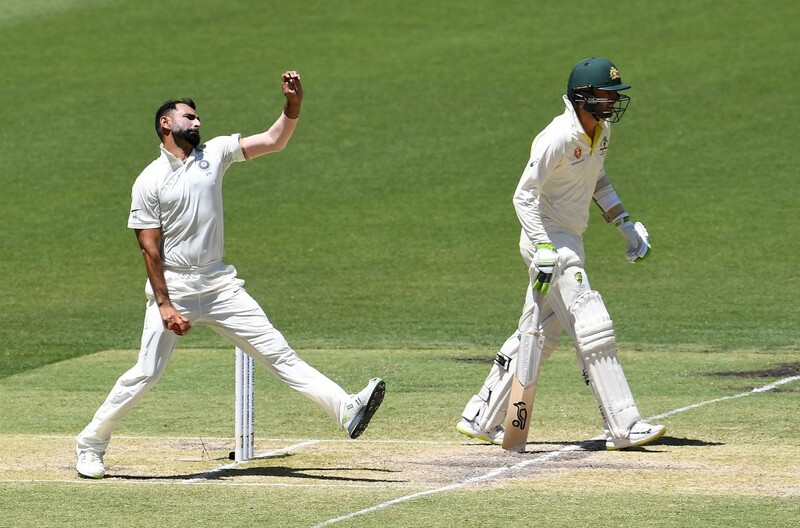 A defeat looms large for India in the Perth Test as we head into the final day with the visitors’ hopes hanging by a thread with Hanuma Vihari, Rishabh Pant and a length tail remaining. 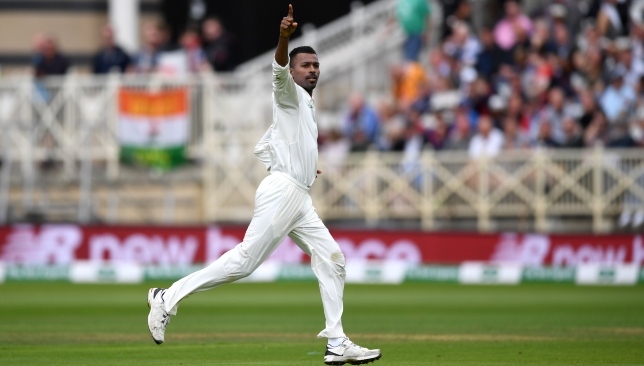 The tourists require a monumental effort from a tail which has been considerably weakened by the absence of Ravichandran Ashwin due to injury. 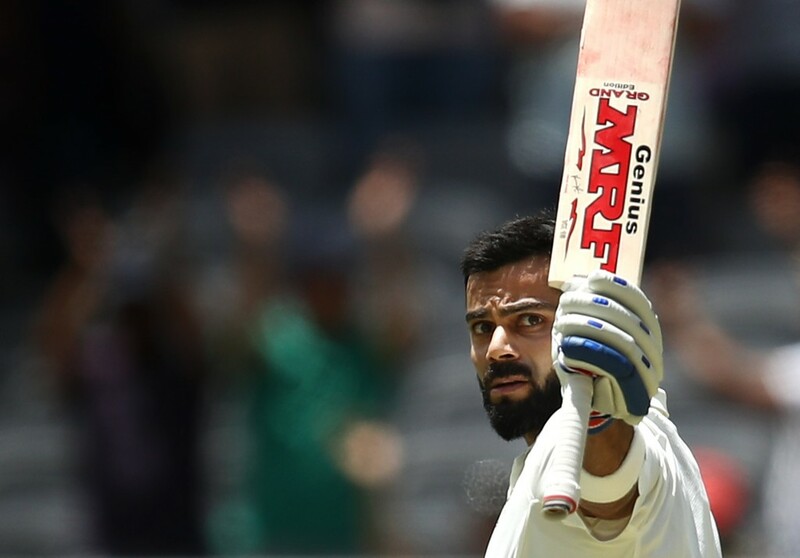 Having overlooked Ravindra Jadeja as a like-for-like replacement for Ashwin, India skipper Virat Kohli has denied his team an extra batting option on a pitch that deteriorated at an alarming rate on day four. In the first innings, India’s four specialist bowlers were able to contribute just nine runs with the bat. In contrast, Australia’s four bowlers aggregated 34 runs in the first innings and added a further 36 in the second. India’s problem with the tail is twofold. Their bowlers have struggled to dismiss the tailenders quickly after getting the top order back in pavilion cheaply. 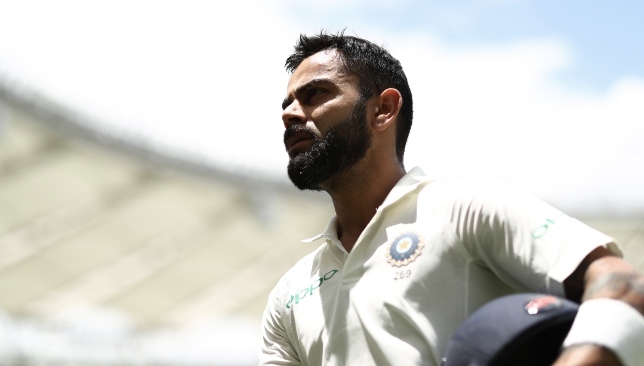 At the other end, India’s own tail has failed to pack a punch with the bat in hand and that has hurt them on previous tours of England and South Africa. 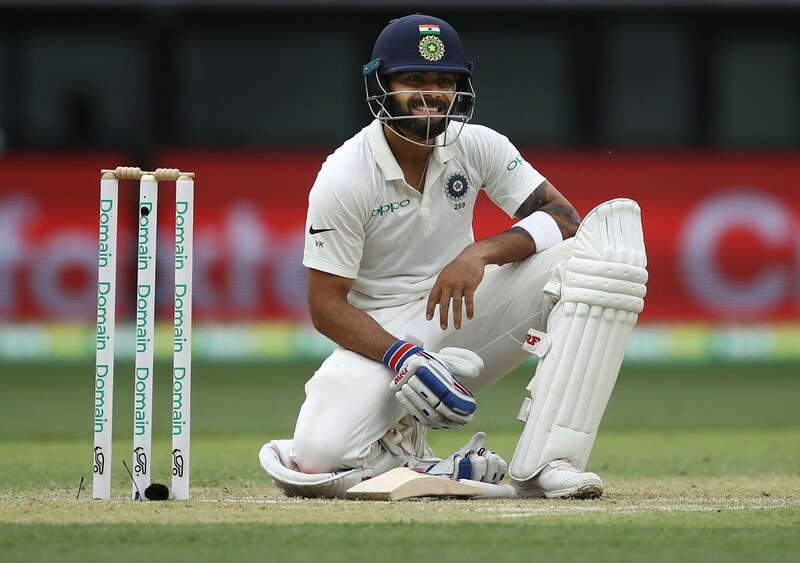 This problem was clear to see in the opening Test at Adelaide where India’s 31-run win failed to hide their ‘tail woes’. There, despite reducing the hosts to 127-6 in the first innings, India allowed the Aussie to rack up a 235-run total. of those, 49 were scored by the hosts’ tailenders. Lyon nearly pulled off a win for Australia in the first Test. With Ashwin chipping in with 25, India’s tail did manage to score 35 runs in the first innings but could only muster five in the second. 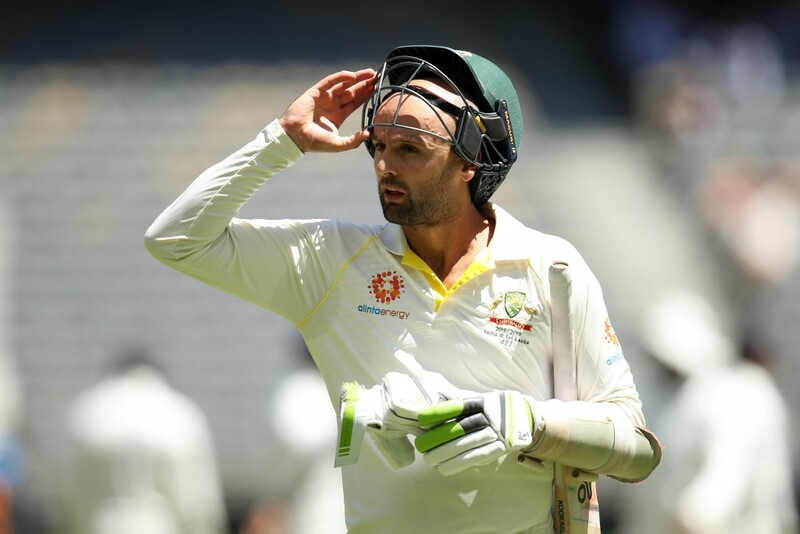 Australia’s tail, on the other hand, nearly pulled off an improbable victory for the hosts with a 107-run contribution including 38 from Nathan Lyon as India’s bowlers were made to sweat for the win. 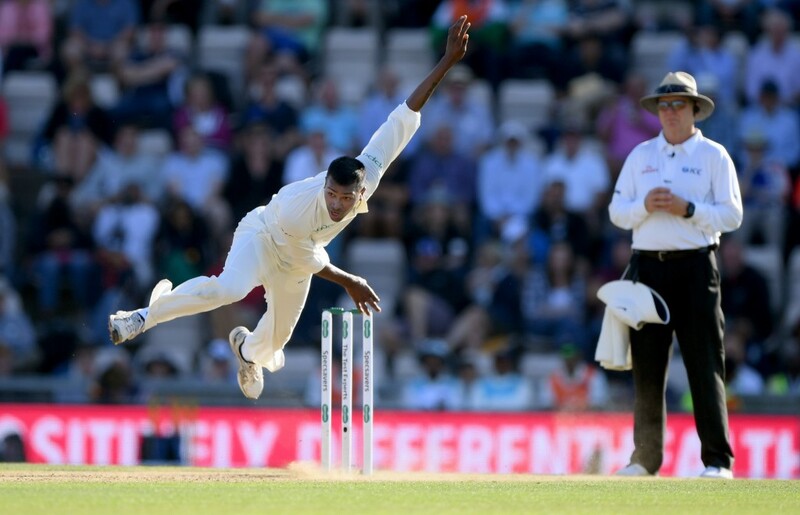 India’s failure to take the sting out of the tail hindered them during the England tour where Sam Curran and the hosts’ long list of bowling all-rounders turned up with match-winning batting contributions. 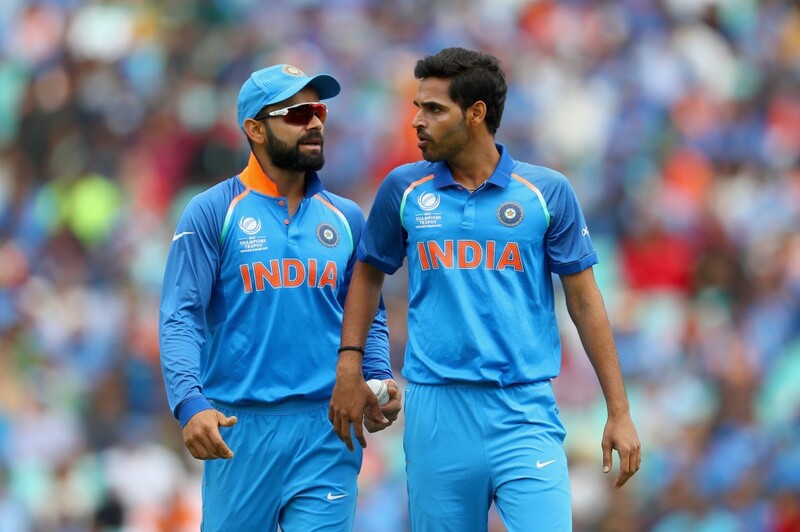 For all the accolades India’s pace unit has received, they have had their struggles in finishing the job and it is that failure which has left the tourists with a mountain to climb on Tuesday. Shami and Co have struggled to finish the job. On day four at Perth, India would have fancied their chances with Australia at 198-8 in their second innings. However, like Adelaide, Mitchell Starc and Josh Hazlewood once again proved to be a thorn in the flesh as the hosts scored 243. 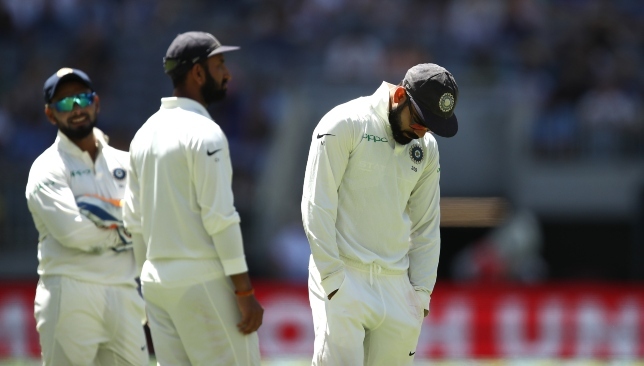 Those 40-odd runs leaked in the end could be the difference between victory and defeat on the final day of the second Test and India only have themselves to blame. Apart from Ishant Sharma, not one among Mohammed Shami, Umesh Yadav and Jasprit Bumrah inspire any confidence with the bat and all of India’s hopes rest on Vihari and Pant. If India are to become consistent winners overseas, they will have to sort out their tail woes. Or else, it could quickly become three overseas series defeats on the bounce.